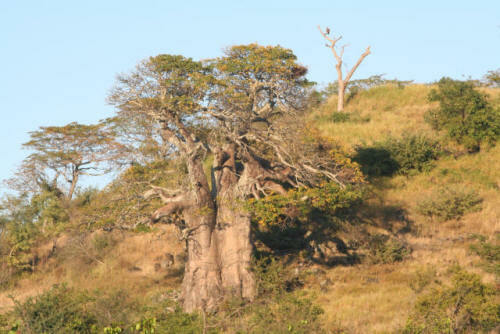 The African Baobab (Adansonia digitata) is arguable the most recognised tree in the Kruger National Park and is also known as "the tree of life" and "upside down tree". 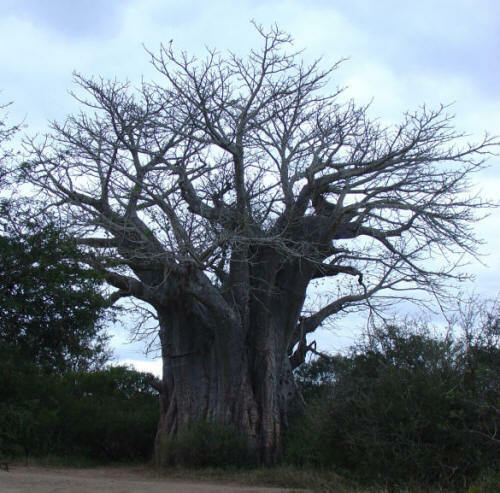 The African Baobab tree occurs most commonly in the north of the Kruger National Park and is especially prevalent in the Shingwedzi and Punda Maria areas. 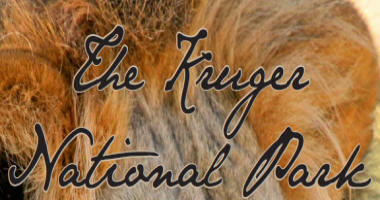 They all occur north of Tshokwane and the southernmost Baobab in the Kruger can be viewed at Kumana Dam. The Kruger Park's Baobab is an unmistakable tree and is very distinctive. It is part of the big 5 of trees in the park. African Baobab's can live for a few thousand years and they have long fruits on them that are pollinated by Kruger's Fruit Bat species.